BUCHU- This jewel among herbs makes its home in one of the most desolate deserts in the world, in Southern Africa, the Kalahari Desert. In that tortured environment, it develops its great strength to relieve kidney, bladder, prostate, uterus discomfort and lower back pain. * Buchu is quick in its action. 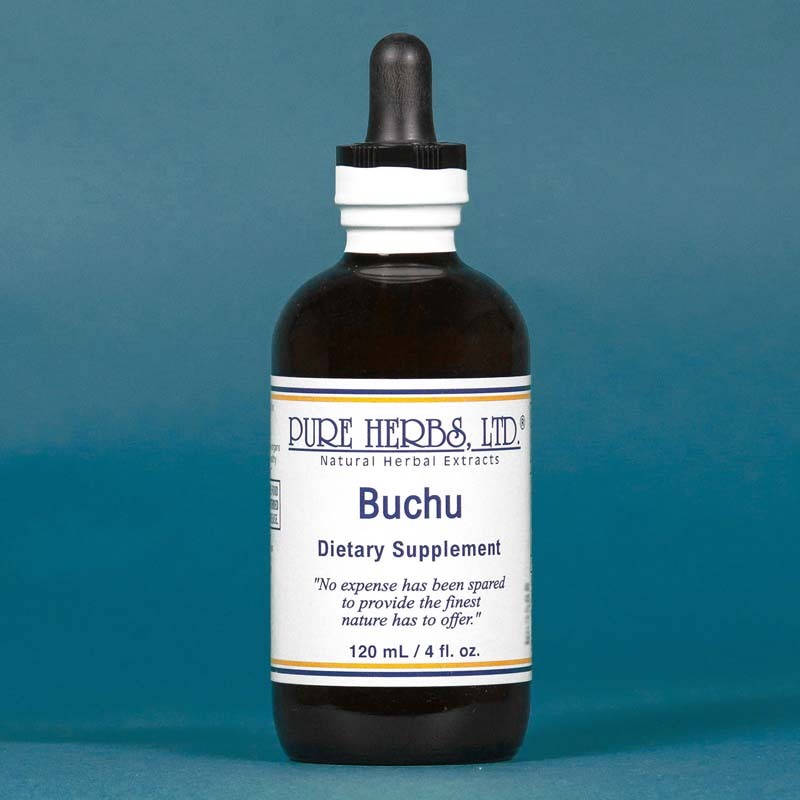 Buchu finds its primary application in urinary and reproductive system problems (both male and female). It is helpful in painful urination and for inflammation, gravel, and infected mucus of the bladder. * It is effective in leucorrhea (whitish mucus-pus female discharge) and is a stomachic and stimulant tonic. 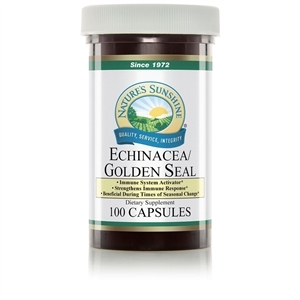 Most effective in kidney support and is an excellent source of herbal potassium. * DOSAGE: 10 to 20 to 40 drops three times a day of the extract SOURCES: John Lust, "The Herb Book."